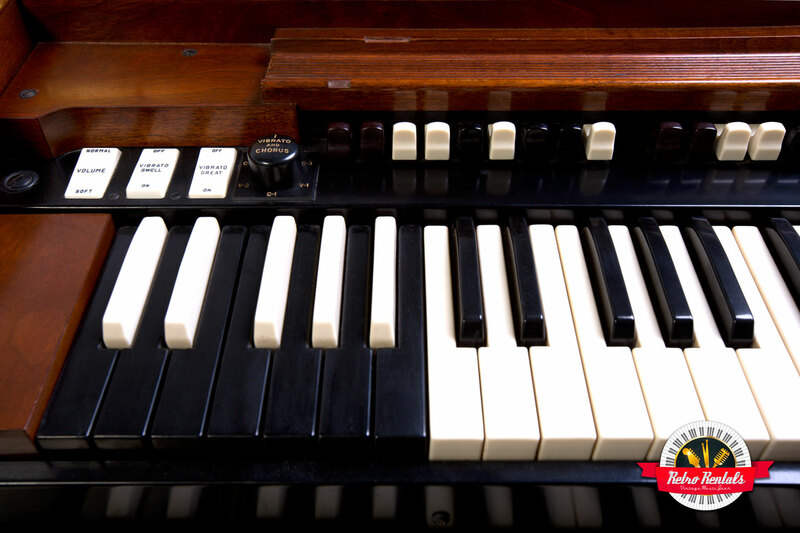 A 1959 golden era of the Hammond B-3 Organ , this stock example is exactly what you need when you want the original glory of the drawbar monster. 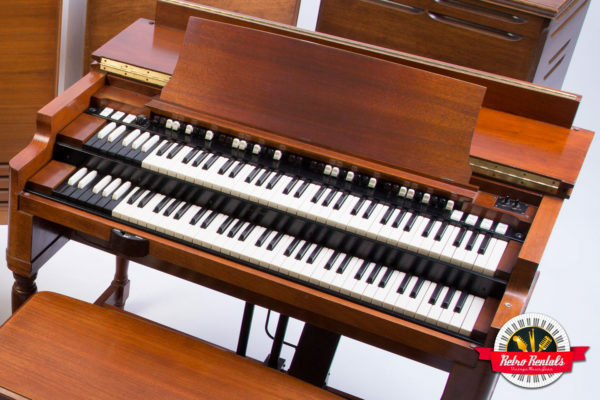 Paired with a Leslie 122 or 147, it has standard half moon Leslie fast / slow switching. 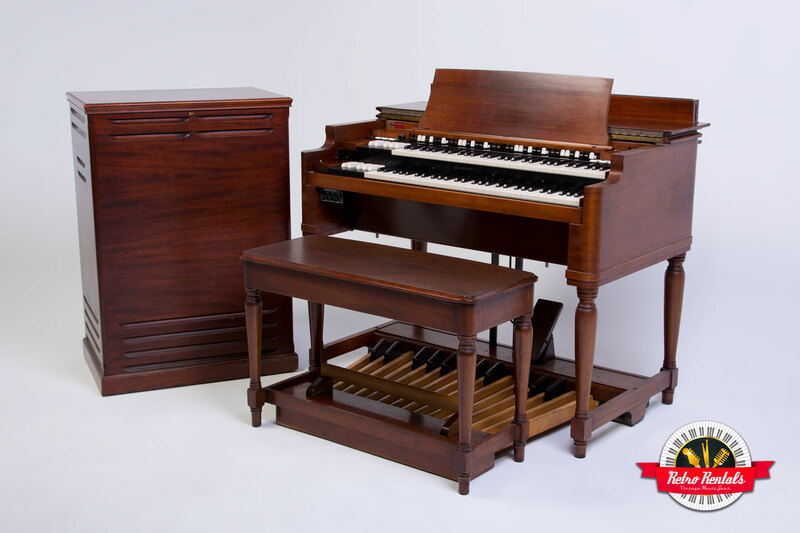 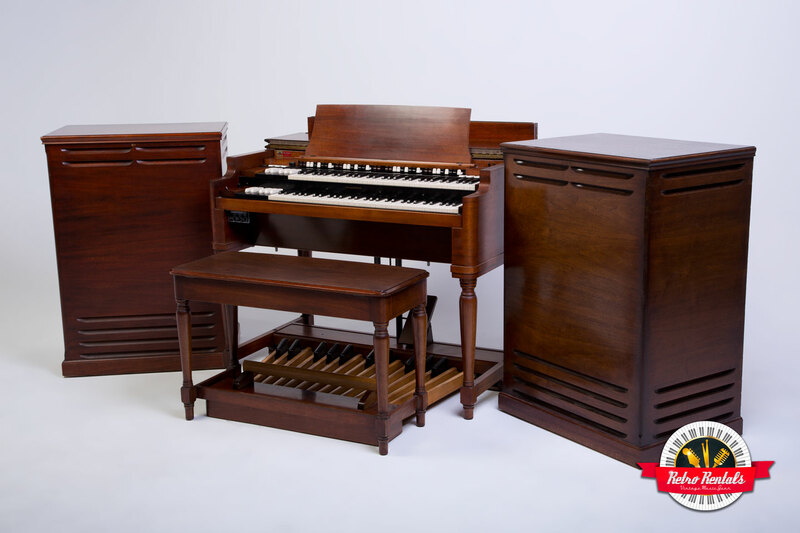 If Leslies aren’t for you, the equipped line-out will take this organ into any amplifier.